Some of Apple’s current iPhones like the iPhone X and iPhone 8 come with a Lightning to Headphone jack, that could change with this years new handsets. We are expecting three new iPhone X handsets from Apple this year, one 6.1inch LCD versions and two OLED models. According to Barclays analyst Blayne Curtis, Apple will not be including the Lightning to Headphone adapter with this years iPhones. The company will probably continue to sell the accessory, it currently retails for £9. It has been a couple of years since Apple got rid of the headphone jack on their iPhones, this started with the iPhone 7 and 7 Plus. 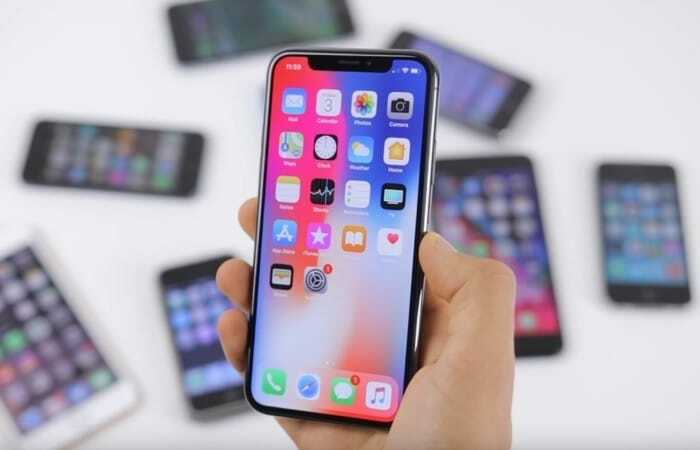 This years iPhone X handsets are expected to share a similar design to last years models, the handsets will get a number of upgrades including a new processor, more RAM and updated cameras. Apple are expected to launch their new iPhones some time in September or October, we are also expecting to see a new iPhone SE 2 before then.